Home Windows How to Fix MSVCR110.dll missing error? “This program cannot start because msvcr110.dll is missing from your computer. 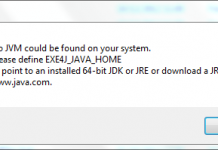 Try reinstalling the program to fix this problem.” Most probably this is the error you are facing, right? This error appears when you want to run a software or a PC game that requires Microsoft Visual C++ Redistributable software package. The fact is you don’t have that runtime software available on your PC or I may say the file MSVCR100.dll has been corrupted. If you are eager to know why this happens, you would want to know that what MSVCR110.dll is. This is a system file and it’s a part of Microsoft Visual C++ runtime library associated with Windows operating system. When a software is built for windows, it often uses such files to communicate with operating system. MS stands for Microsoft, VC is Visual C++ and R is Redistributable. The number indicates that there are several other files above and beyond. If you are facing the error with a different number than the solution given below will remain same. I would say restart your PC, scan with an updated anti-virus and blah…blah.., but that’s not the case. For 32 bit users, simply use x86 installer and for 64 bit users, you guessed it right, x64 installer. Install the latest version of Microsoft Visual C++ Redistributable. I suggest you install both x86 and x64 edition if you have a 64 bit Windows PC because some programs still use x86 version of Microsoft Visual C++ on 64 bit Windows. Alternately, a non-recommended method but works anyway. If you don’t want to download the Microsoft software packages, waiting to be finish and want to save your time or you believe the file has been corrupted or by somehow you deleted the file by mistake, you can just download the required file that is missing from your computer. Use the dll file repository websites like opendll or dll-files and search for MSVCR110.dll. Unzip the dll file in ‘system32’ directory (32 bit) or ‘sysWOW64’ directory (64 bit). 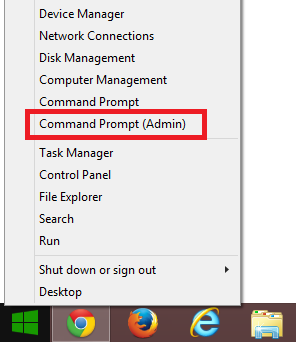 You will be asked for admin rights, click continue. Check whether the error is gone. Note: You may face the version mismatch. Only apply this solution if you know what you are doing. 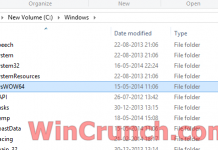 If the above solutions did not worked then I recommend running the tool System File Checker, – a Windows utility that allows you to repair corrupted Windows system files. 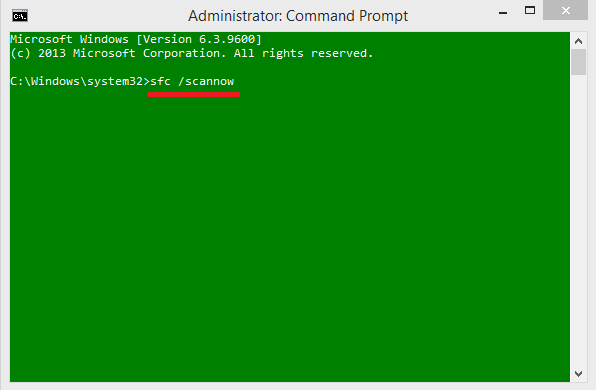 Just open CMD with admin rights and type “sfc /scannow” without quotes and press enter. After completing 100%, if there are any corrupted files they will be repaired automatically. We recommend the first method. Download the official Microsoft Visual C++ Redistributable package from Microsoft. 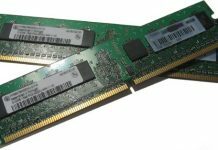 Previous articleWhy does Windows show less than 4GB of RAM?